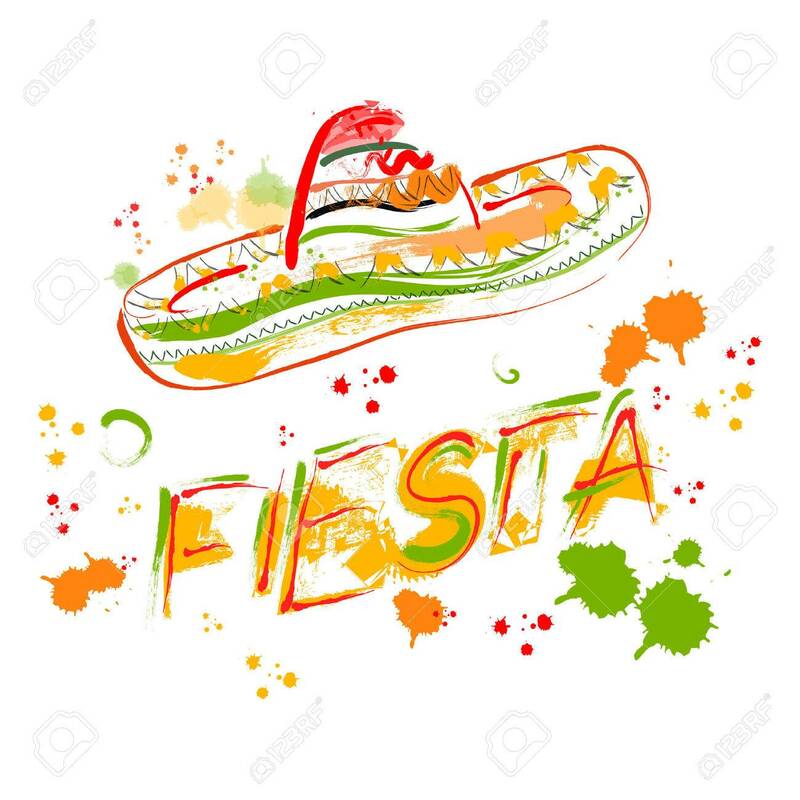 Hola, join us for a Fiesta Party! We will kick things off Friday night with a hay wagon ride around the campground. Then, come join us to do some arts and crafts followed by s’mores. 6:30: Hop on the hay wagon for a tour of the campground. Meet by the lower pool. 7:30: Arts & Crafts. Come design your own sombrero or maracas! Meet at the pavilion. 8:30: Marshmallow Roast – We provide the marshmallows you just need a stick (available in The Lantern General Store). Meet at the campfire circle. 6:00: Hop on the hay wagon for a tour of the campground. Meet by the lower pool. 6:30 – 7:30: Join us at the pavilion for celebratory cake, fruit punch, and a Pinata. 8:00: Build your own S’mores. We provide the graham crackers and Marshmallows!